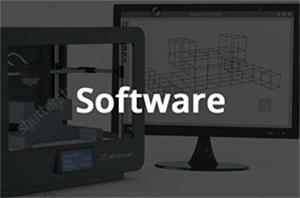 3DPrintBoard.com will be holding exclusive monthly giveaways for our Upgraded Premium Users. These giveaways will include various prizes and ways to win the prizes. Stay tuned, as we will be announcing new giveaways for our Upgraded Premium Users each month! How are non-US forum members going to be dealt with regarding the giveaways? Are you willing to ship to EU, Africa, Asia, etc? These will mostly be Amazon based prizes so I don't think there will be an issue.